The Historical Society presents its 2018 Donald A. Cheney Award to James W. “Chief” Wilson on Tuesday, October 30. 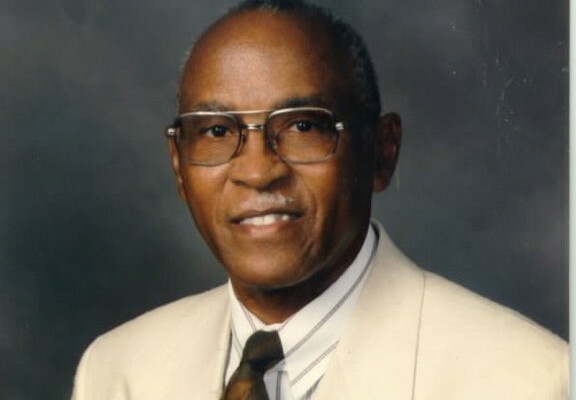 Wilson was the legendary band director at Orlando’s Jones High School from the years 1950 to 1990. For our latest exhibition from the Smithsonian, Genome: Unlocking Life’s Code, we worked with five Central Floridians to research their family histories through genealogy and DNA tests. On Saturday, October 13, the History Center celebrates its new exhibition from the Smithsonian Institution, Genome: Unlocking Life’s Code, with an all-day grand opening featuring free admission and special activities for families. Admission to the Orange County Regional History Center will be free to all from Monday, October 8, through Sunday, October 14, to coincide with Orlando’s annual Come Out with Pride festival. 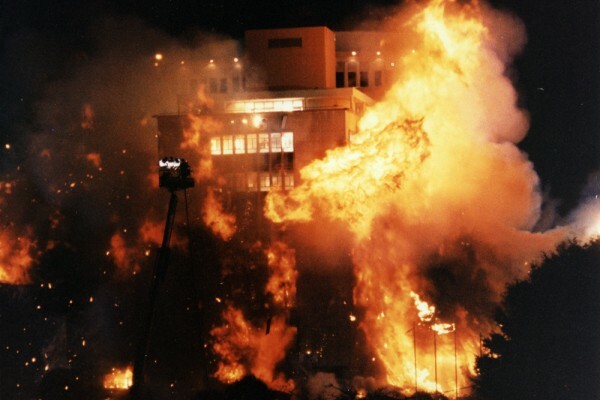 On October 24, 1991, the evening of the implosion, nearby office towers hosted exclusive implosion parties, and thousands of people gathered along Orange Avenue and other vantage points outside the six-block safety zone to watch the spectacle. 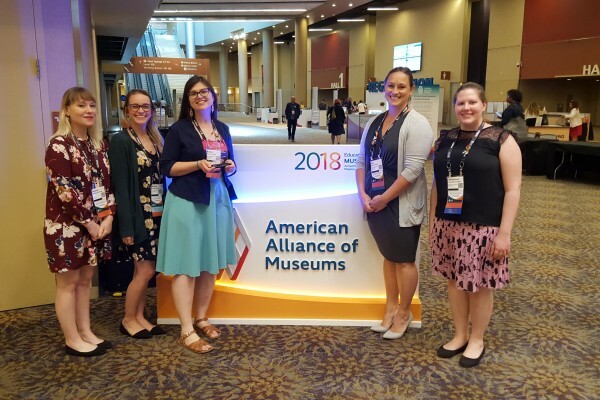 A United Arts of Central Florida “Bridging Audiences” grant award supports a new partnership between the Orange County Regional History Center and Orlando’s Wells’Built Museum of African American History and Culture. 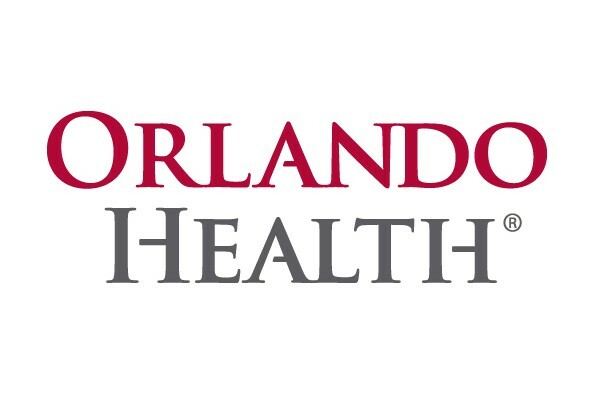 Orlando Health, a historic Central Florida institution, is partnering with the Orange County Regional History Center to present two exhibitions, Genome: Unlocking Life’s Code and Orlando Health—100 Years of Caring. 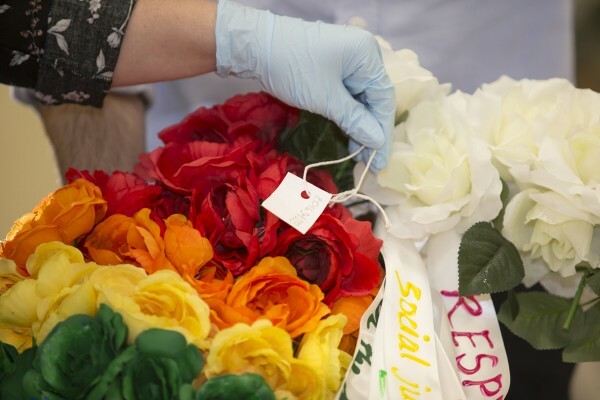 The Historical Society of Central Florida received a $30,972 award from the Contingo Fund, a division of Our Fund Foundation, for the History Center’s work on the One Orlando Collection Initiative to collect and conserve memorial items related to the Pulse nightclub mass shooting. 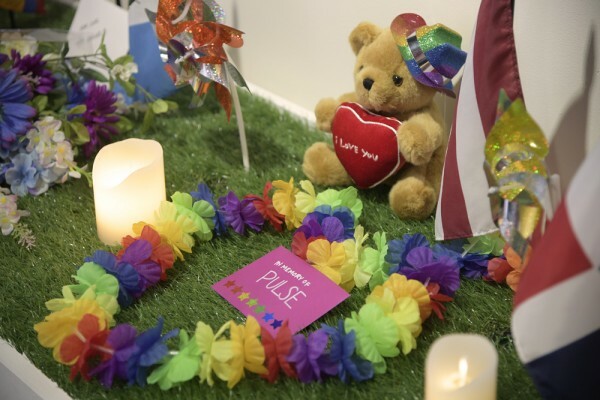 The Orange County Regional History Center has received two significant national awards from the American Alliance of Museums for exhibition work related to the impact and legacy of the mass shooting at the Pulse nightclub on June 12, 2016. 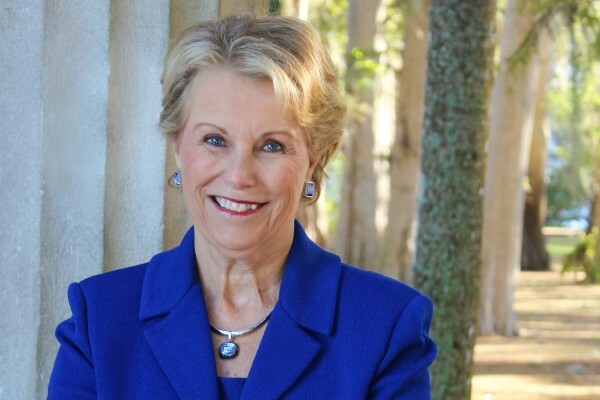 The Historical Society of Central Florida will present the John Young History Maker Award to Dr. E. Ann McGee, president of Seminole State College. The award is given each year to a Central Floridian whose lifetime of achievement has made a historic impact on the community.